Morgan Transfer specializes in a wide range of packing, moving, storage and warehousing services to help make relocation as stress-free as possible. We specialize in moving and storing household goods, office and industrial equipment, special commodities, electronics and trade show displays – we’re also honored to help with the relocation of our finest, our military service members. Our highly trained and professional staff will coordinate all details of your move to ensure an exceptional relocation experience. Our affiliation with United Van Lines allows us to provide our customers with services domestically and internationally while maintaining personalized, local service. Our mission is to create lasting relationships with our customers and the community by continuing to provide outstanding service with our award winning staff. 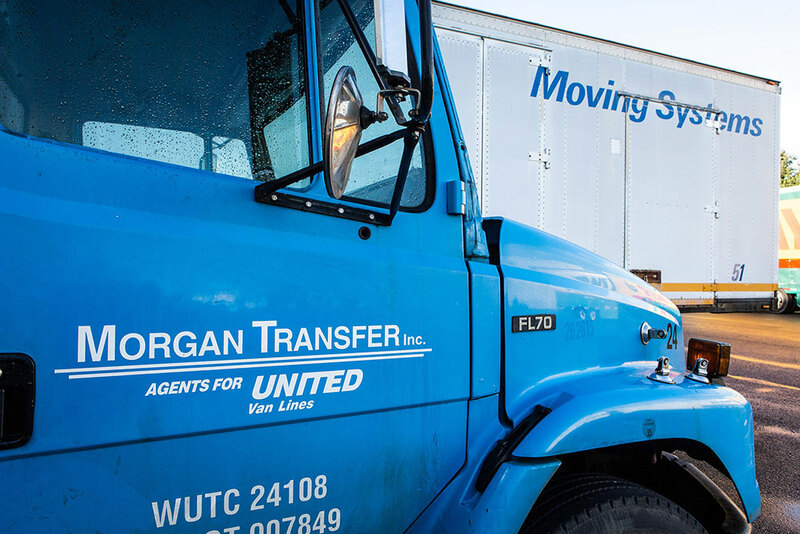 Morgan Transfer provides moving and storage services to the residents and businesses of Western Washington. Morgan Transfer has been locally owned and operated since 1926. We started in a small shop in Shelton, Washington and have grown leaps and bounds since then, now serving clients moving to and from any location. Whether you’re facing a short move within Western Washington or have a longer haul ahead of you, we offer moving services for regional, national or international relocations. Morgan Transfer pledges to provide extraordinary quality service that exceeds our customers' expectations at a fair and competitive price, regardless of the size and scope of the move. We are committed to training our staff and entrusting them with the responsibility of fulfilling every promise made to our customers. Top notch company! Had a 2 day move with 2 different crews. Everyone of them were professional and efficient with our move. Darin gave us a fair estimate and we came in under! I highly recommend Morgan Transfer for your move. Call us today to obtain an estimate! Use the form below to contact us regarding your moving or storage estimate. Please be as detailed as possible with your inquiry. You may also call us through the number above to discuss your moving or storage needs.